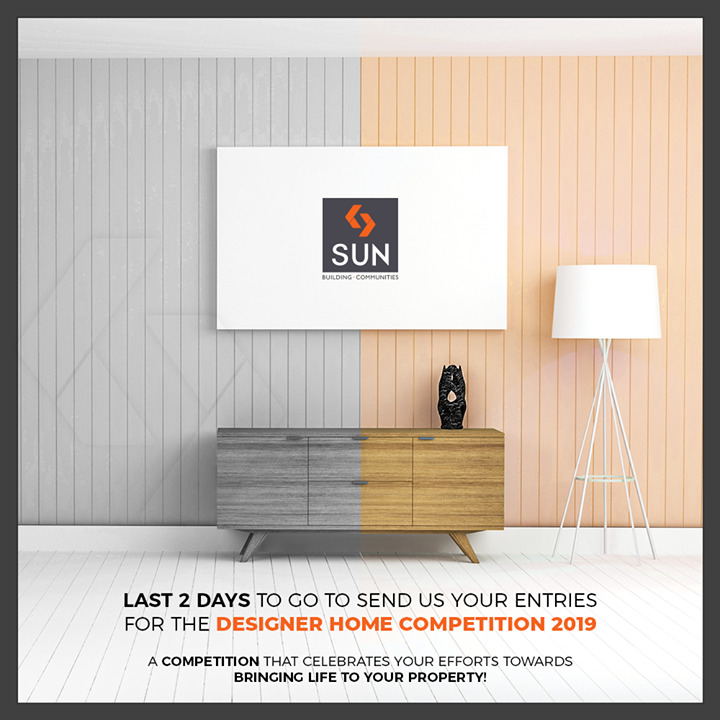 Last 2 days to go to send us your entries for the Designer home competition 2019 | A competition that celebrates your efforts towards bringing life to your property! 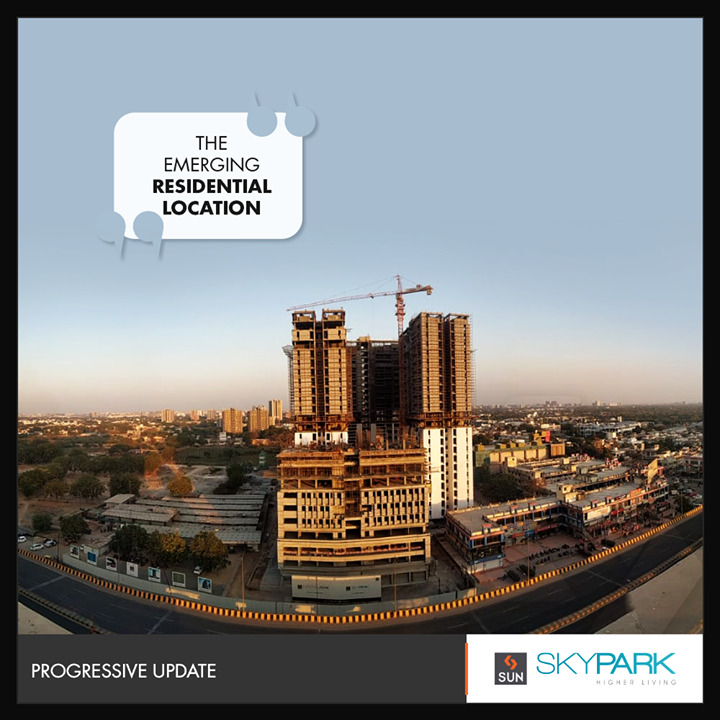 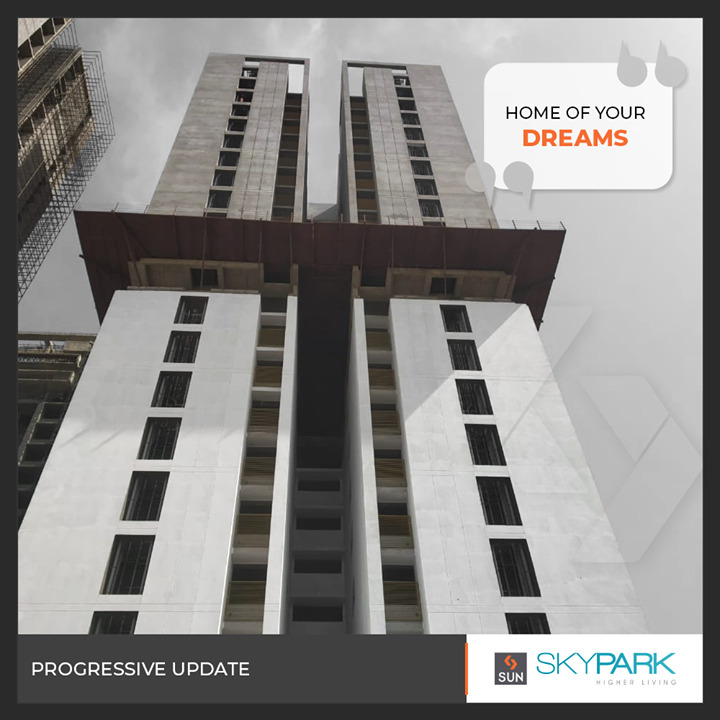 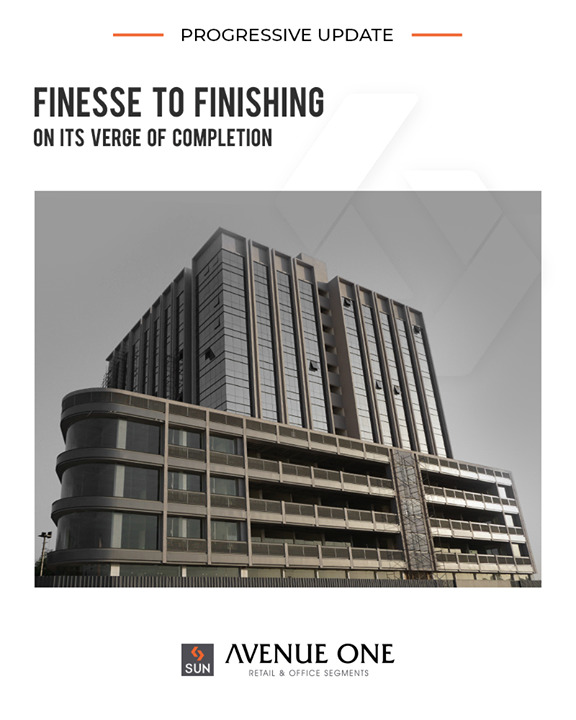 The progressive update of Sun South Park, a space for all! 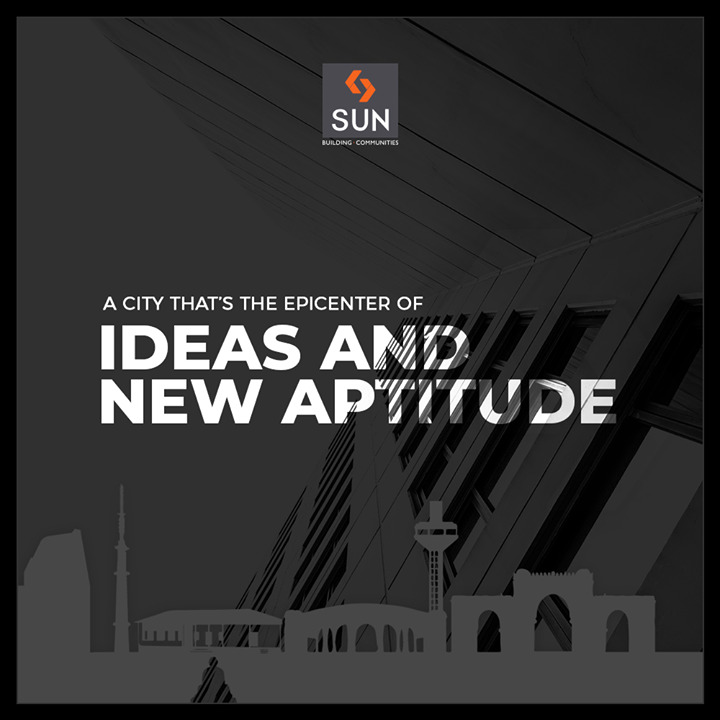 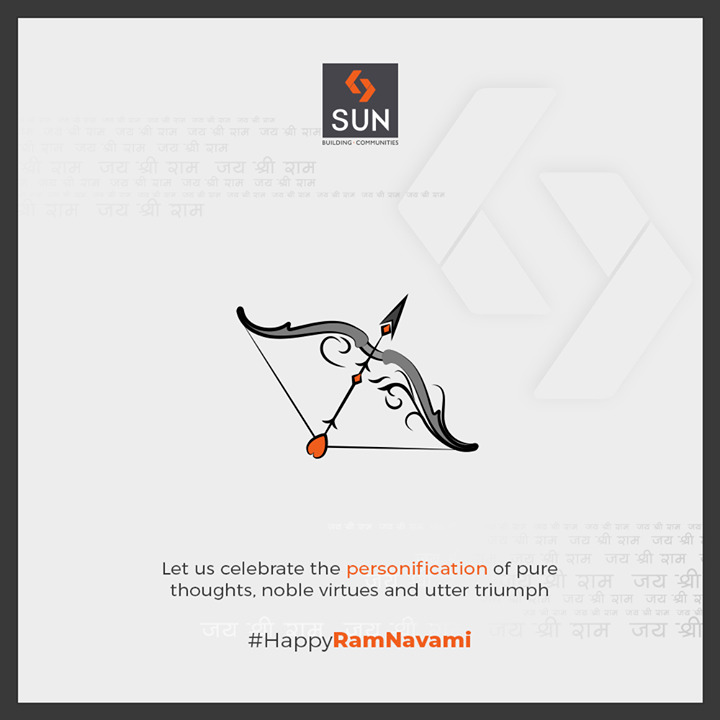 #SunBuilders #RealEstate #Ahmedabad #RealEstateGujarat #Gujarat..
Birthday wishes to the city that is the epicenter of ideas and new aptitude. 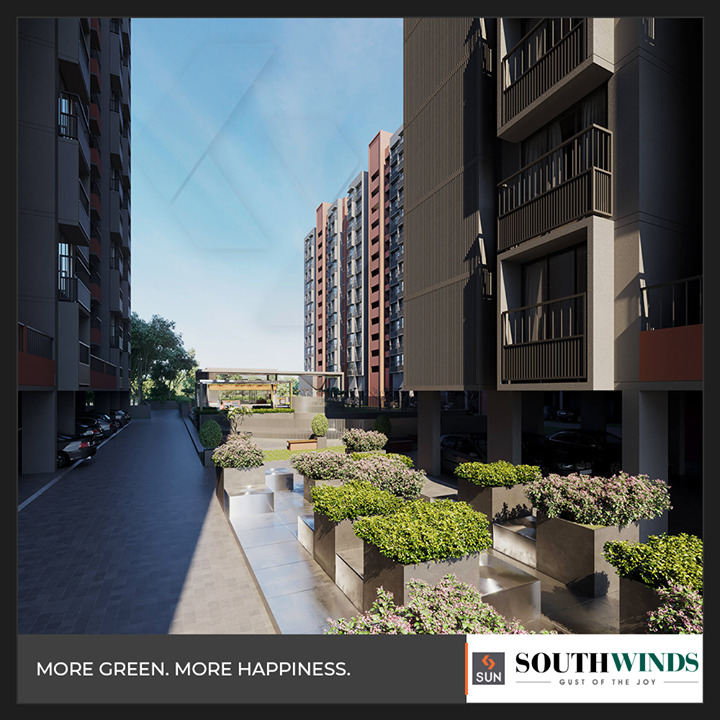 #HappyBirthdayAhmedabad #AhmedabadBirthday #MaruAmdavad #SunBuilders..